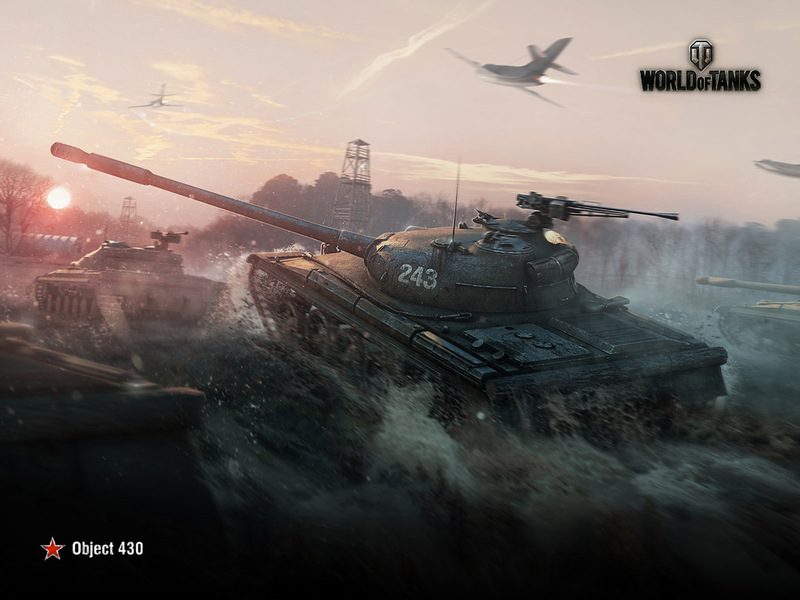 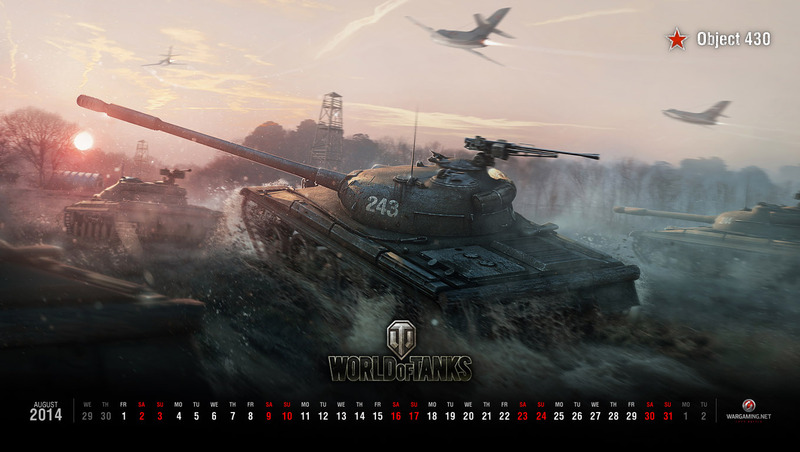 Not long ago, we featured the Object 430 in our Top of the Tree special. 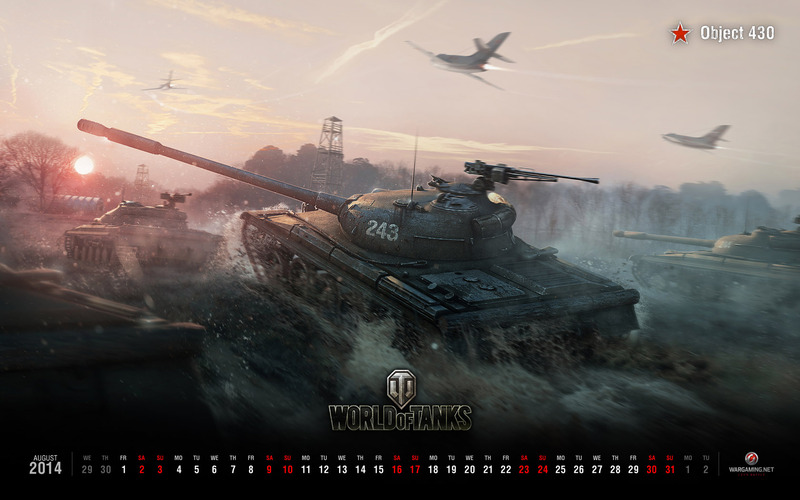 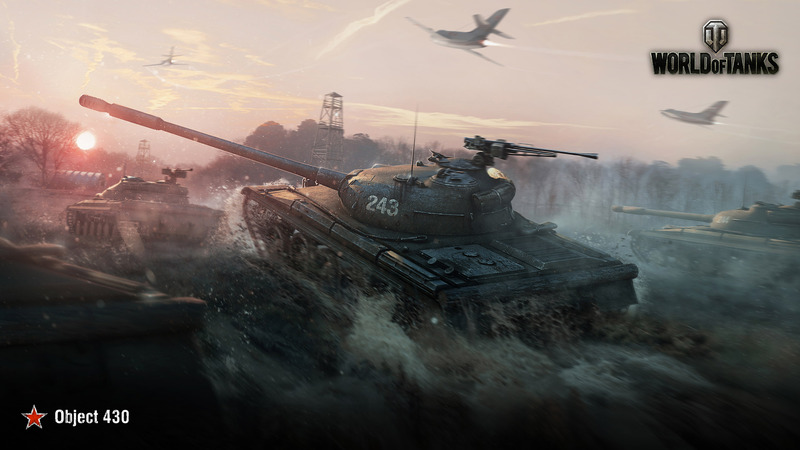 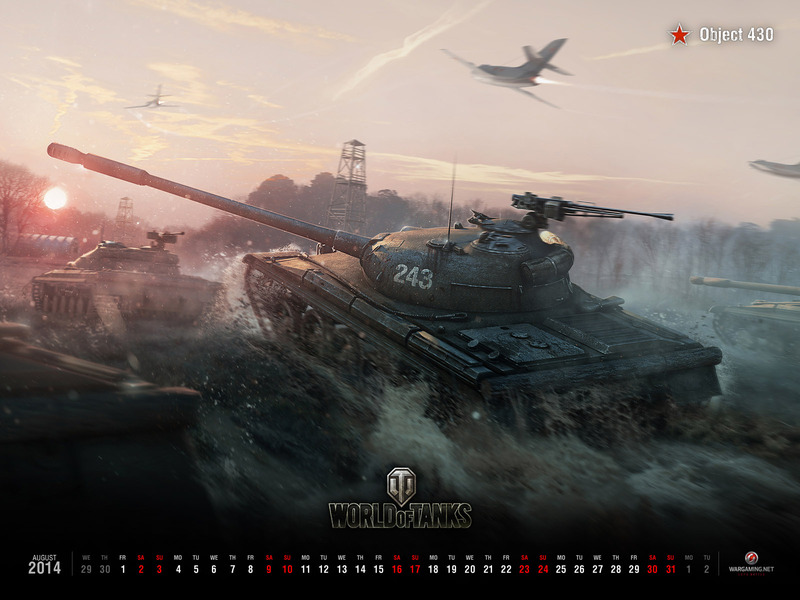 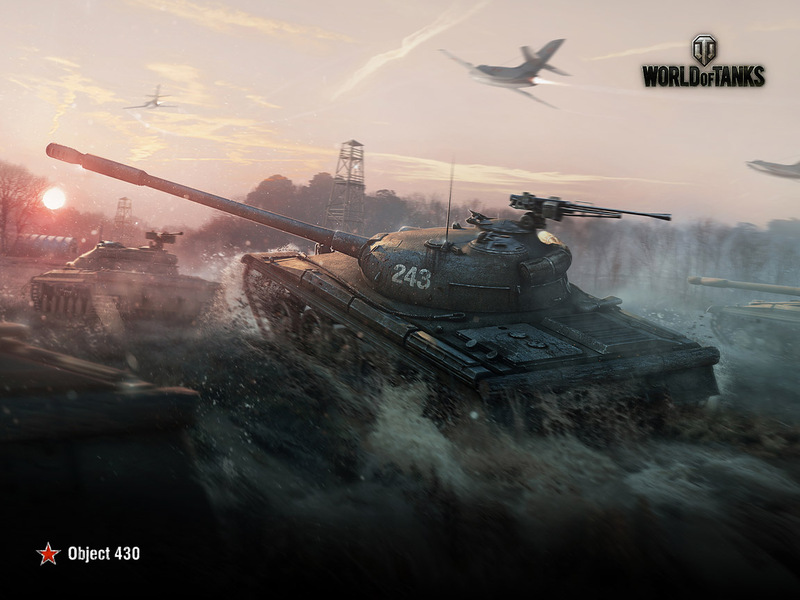 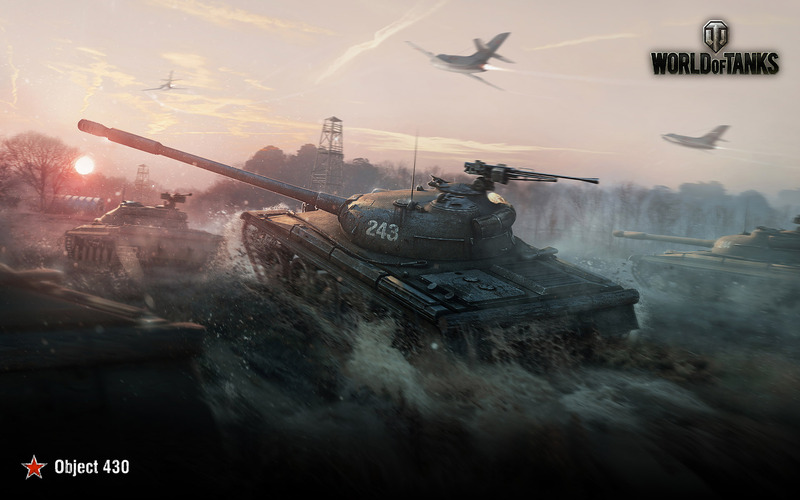 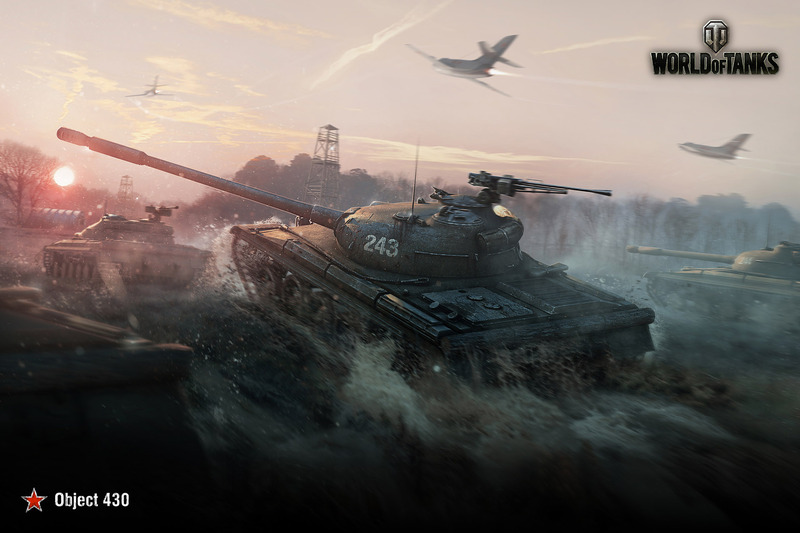 Now we’re bringing this powerful, yet niche, medium tank to your desktop, as the highlight of this month’s wallpaper! 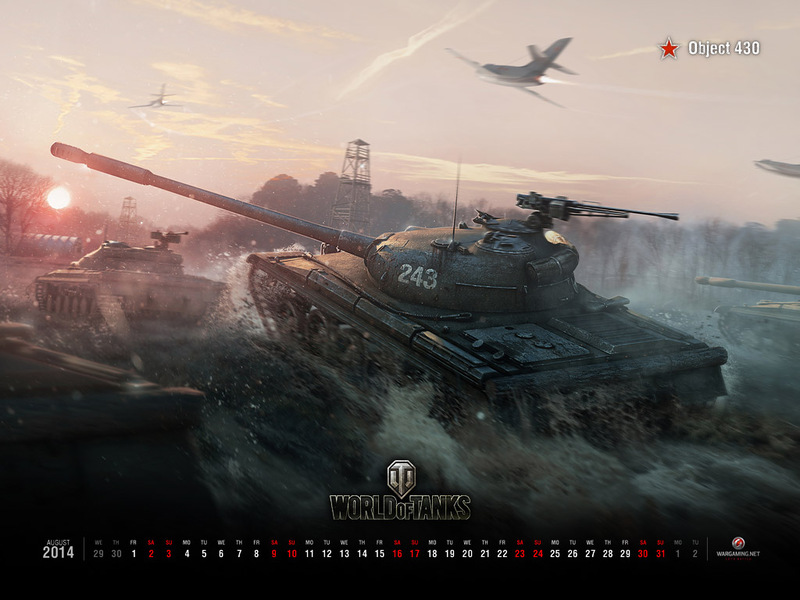 Set it as your desktop image, before it becomes mainstream!